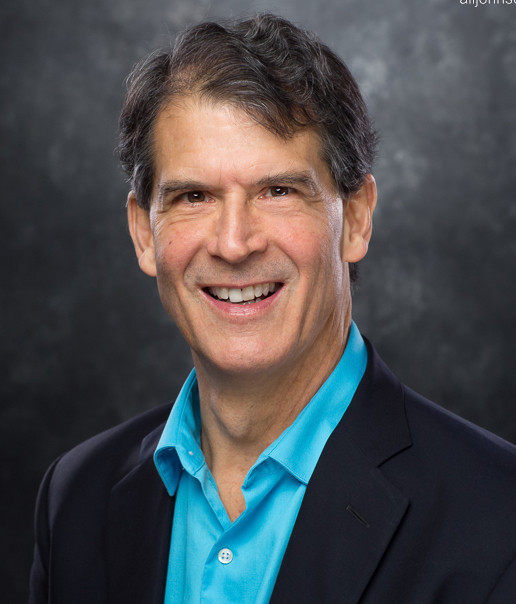 In 2008, Dr. Eben Alexander’s brain was severely damaged by a devastating case of bacterial meningitis, and he lapsed into a week-long coma. It was almost certainly a death sentence, but Dr. Alexander miraculously survived – and brought back with him an astounding story (told in his best-seller Proof of Heaven: A Neurosurgeon’s Journey into the Afterlife). During seven days in coma, he was plunged into the deepest realms of consciousness, and came to understand profound truths about the universe we inhabit. What he learned completely violated everything he ever knew about brain, mind and consciousness, and drove him to question some of the most fundamental assumptions of conventional science, leading to a complete flip from his former worldview. 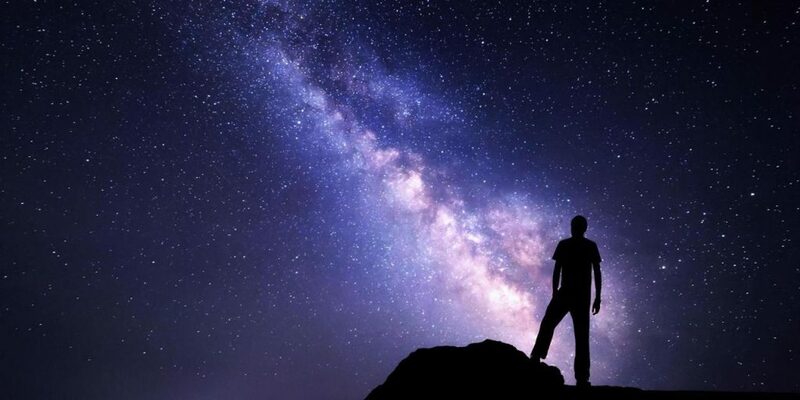 The entire scientific community is facing a similar conundrum- How to explain that consciousness is merely a byproduct of the brain when overwhelming evidence suggests otherwise: that Consciousness is FUNDAMENTAL in the Universe. Ultimately, direct experience is key to fully understanding how we are all connected through the binding force of unconditional love and its unlimited power to heal. In today’s show, Dr. Alexander (who first appeared in Episode 4 of Lucid Planet Radio) will speak about his experience since his NDE, his pioneering work in Sacred Acoustics sound healing technology and his observations about consciousness, mindfulness, healing and love.